This entry was posted on January 17, 2013 at 11:29 AM and is filed under my baby swo!! 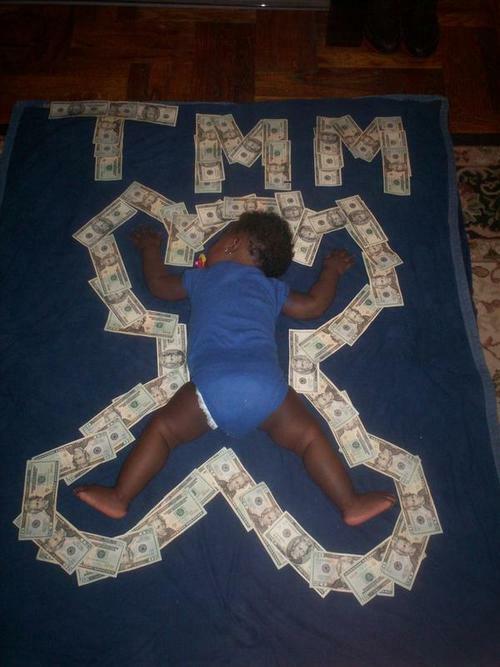 !, wavvy baby, well damn with tags GTM, Its nothing, Money outline, Night night, Poe baby. You can follow any responses to this entry through the RSS 2.0 feed. You can skip to the end and leave a response. Pinging is currently not allowed.